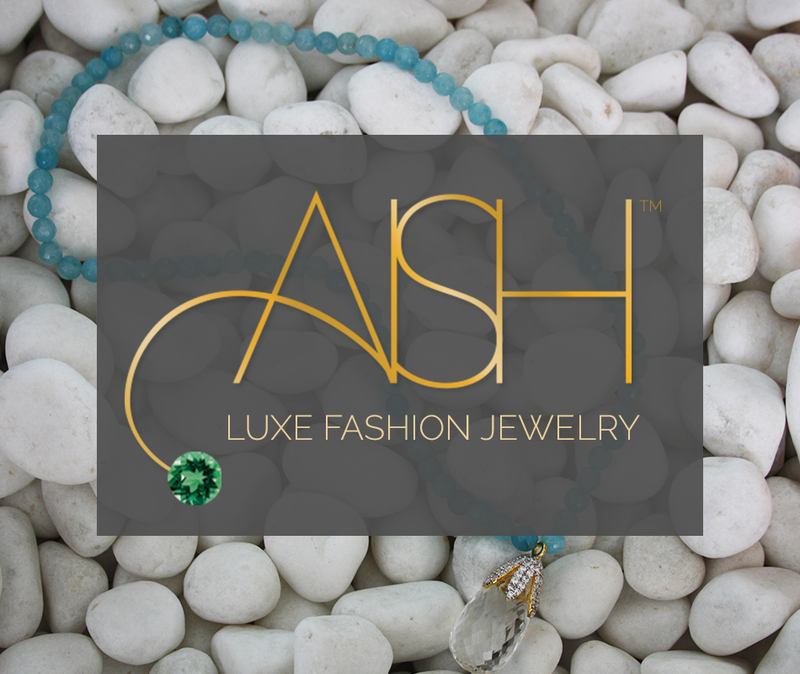 AISH Jewels is a unique, hand crafted luxury fashion jewelry brand “inspired by the effortless elegance of New York, the glitz of Dubai and the colorful culture of Mumbai,” says Aarty Ishwar, creator and CEO. Much like the pieces themselves, the identity of this jewelry brand was already meticulously crafted, so we had a great partner in developing her online representation. The result was a fabulous online store built with Shopify and an invigorated social media presence.